I conducted video interviews with dozens of architects, developers, building managers, and others on topics relevant to tall building design and sustainable urbanism. Among the many designers, engineers and other tall building types I interviewed was Toronto City Planner James Parakh. Parakh talked about enhancing public space through Toronto’s POPS program for privately-owned public spaces. Downtown Toronto has added over one million square feet of these developments over the last 10 years—think plazas, parks, pedestrian connections. 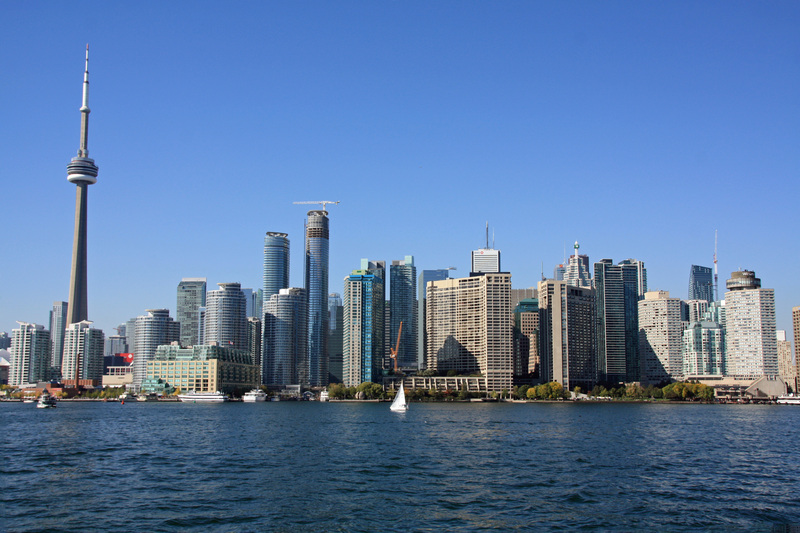 As one of the newest hotbeds for tall building development, Canada’s largest city is trying to walk a line between runaway “Manhattanization” and suburban sprawl. At the same time Parakh said Toronto is grappling with questions about its urban character—from the top of its skyline down to its pedestrian spaces.